A common sight across the plains of Africa, it is also known as the upside down tree, as its branches resemble roots growing up into the sky. And why does it look like this? Because the gods became so angry with the baobabs boasting about its beauty, that they turned it upside down to teach it humility. While on my travels in The Gambia and Senegal I have often heard from the locals of the many uses and benefits of its fruit, a vitamin, fiber and antioxidant-rich superfood. Yet in the 32 African countries where it grows the fruit is so abundant that most of it goes to waste. 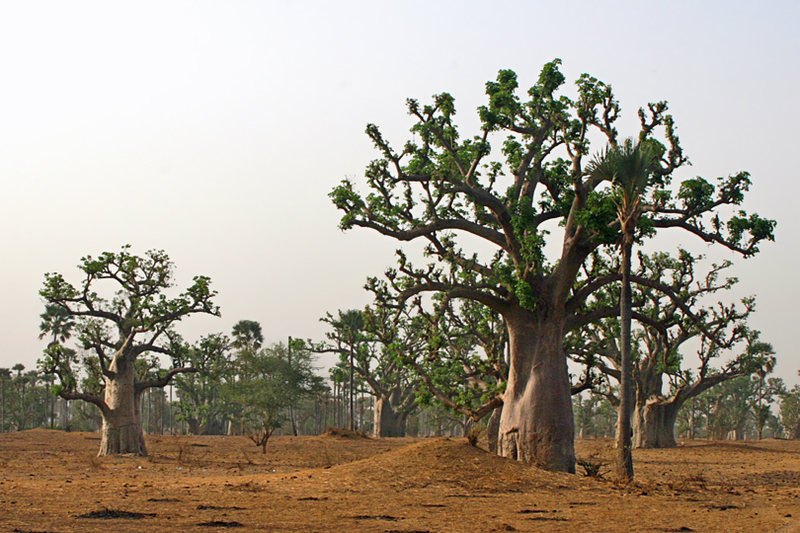 Some years ago it was estimated that if there were a global demand for baobab, this existing crop could be worth a billion dollars to rural Africa. Back here in England when I happened upon a recipe for a baobab smoothie, that sounded delicious as well as being very good for you, I was eager to try it. The problem was I couldn’t get my hands on any, despite the fact that at least one popular high street store was supposed to sell it in powdered form. Most people in the UK have never heard of it. 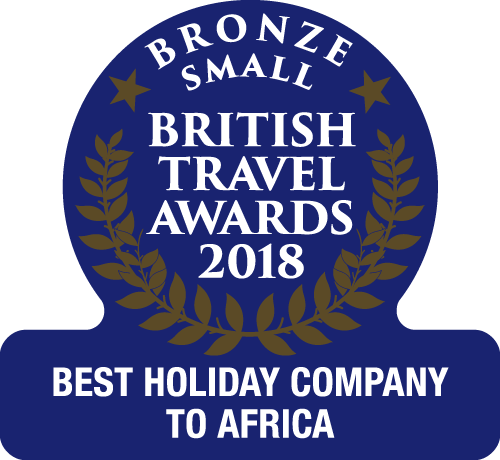 Meanwhile a plan was being hatched… a plan to make baobab a household name in the UK and beyond and to raise out of poverty the 10 million households in rural Africa who could easily supply this fruit from the community owned trees that already exist. 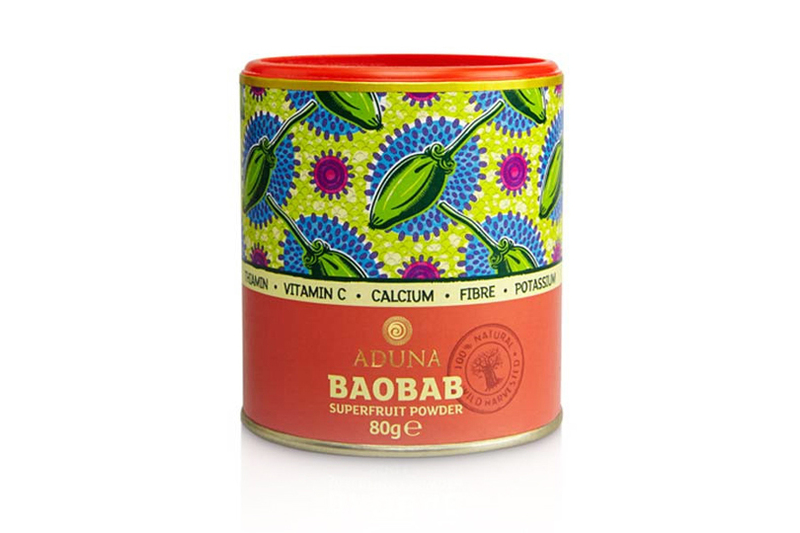 Thanks to Aduna, I’ve finally got my hands on some Baobab to make my smoothie. This is my version inspired by a number of different recipes I’ve now seen. Ingredients: 1 tsp Aduna baobab superfruit powder, 1 small banana (sliced), 1 pot of low fat natural yoghurt, handful of blueberries, handful of raspberries, 1 tsp of honey (optional), a splash of skimmed milk (optional). 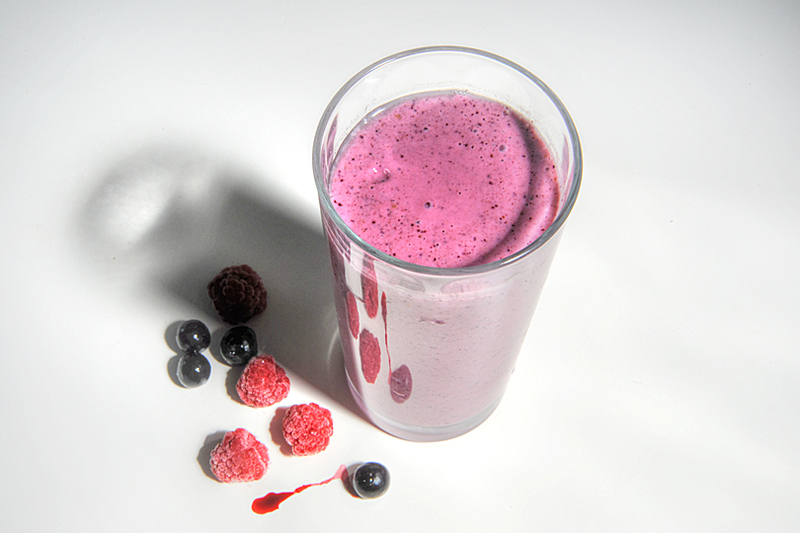 Method: Whizz up the fruit in a blender, add the remaining ingredients and whizz some more. Drink straight away. Tip: Smoothies with blueberries and dairy products curdle if left to stand so need to be drunk immediately after being made.